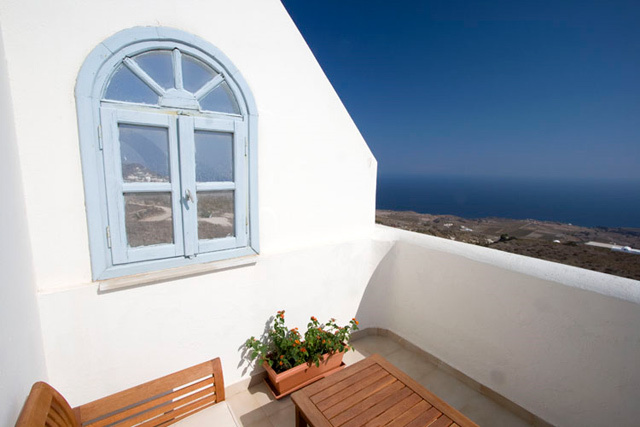 An ideal choice for a romantic get away, a family vacation or a trip with friends, Eos Villa offer guests a tranquil setting and large private balconies with breath-taking views of the beautiful Aegean Sea and the entire island of Santorini. In traditional Greek architectural style, Eos displays the clear lines and gentle curves illuminated by soft white and blue-gray colors so prominent on the island of Santorini. Designed and equipped to provide all the comforts of home, each of the three apartments includes fully equipped kitchens and dining areas, private bathrooms with bathtubs, televisions and DVD/MP3 players. 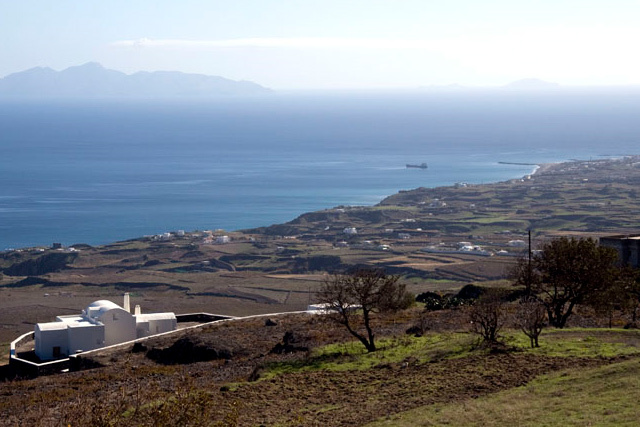 Eos is situated in Imerovigli, one of the most famous settlements of Santorini, home of unique attractions such as Scaros, Profitis Ilias and the walking path to Oia. The village also hosts some excellent stores and restaurants, all of them within walking distance. 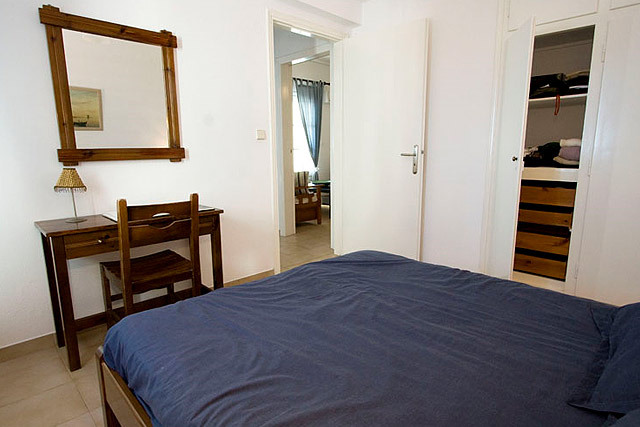 You will find descriptions of each apartment of the villa by clicking on East, North and South.